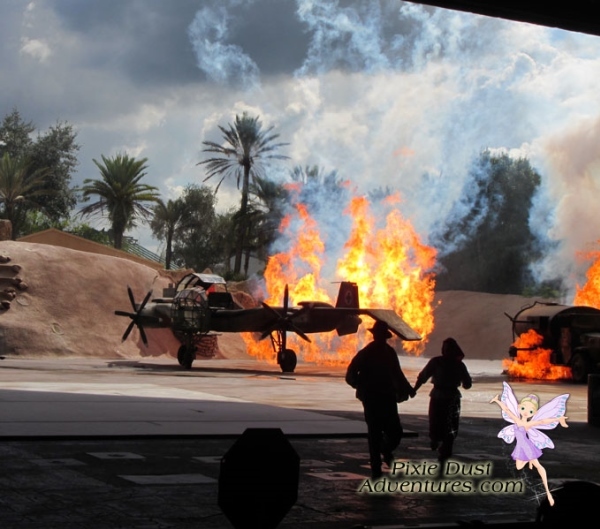 Indiana Jones Stunt Spectacular. You can feel the heat from the fire. This is a must see in Hollywood Studios.